Namaqua Places to eat. Now finding a restaurant, steakhouse & grill, coffee shop, seafood restaurant or take away is as easy as 123. Use the search filter to find what you feel like to enjoy in towns including Doringbaai, Ebenhaeser and Papendorp, Hardeveld, Klawer and Trawal, Lutzville and Koekenaap, strandfontein, Vanrhynsdorp and Vredendal. 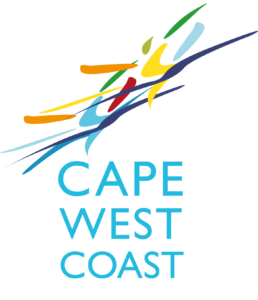 Or download the Cape West Coast official App and have all the info available in the palm of your hand right there on your mobile device.